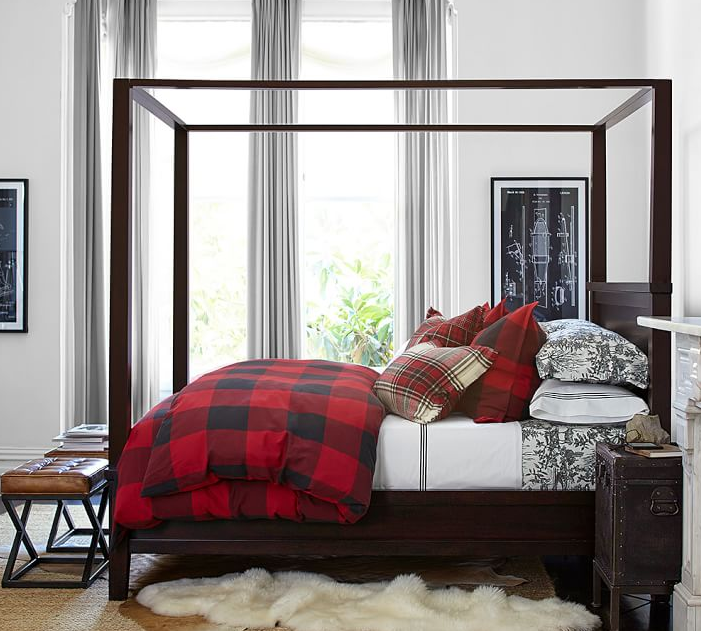 I change my bedding 4x’s a year, which seems excessive but it’s the only thing I do to freshen up my bedroom. 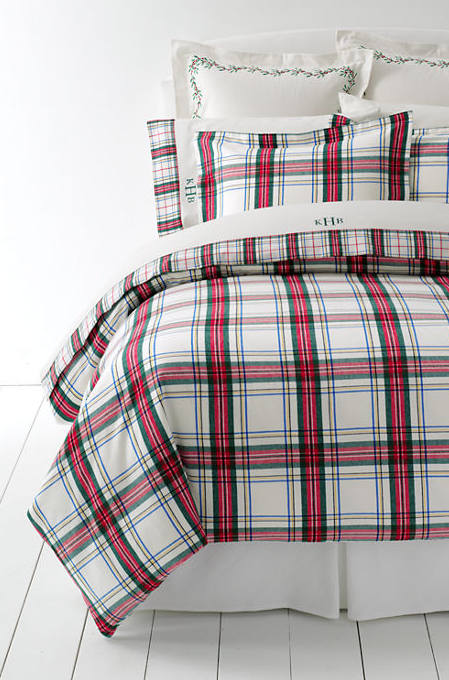 It’s also very easy because I use a duvet and am only swapping out duvet covers. 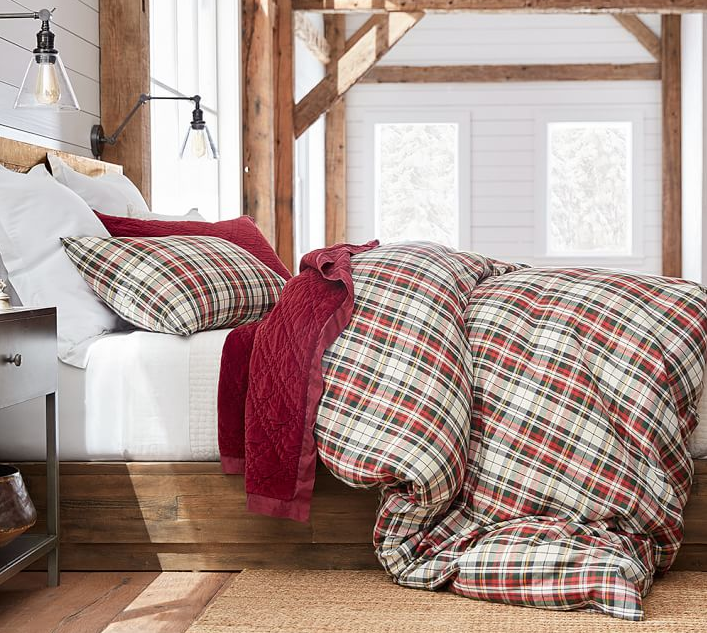 This plaid duvet is by far my favorite one! 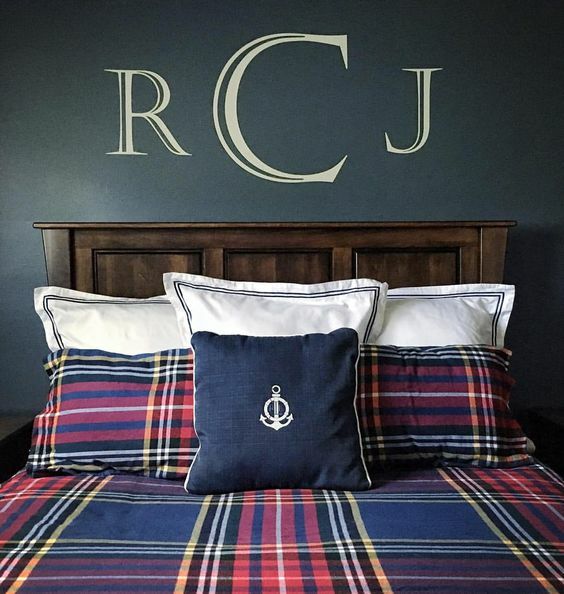 I love the way it looks in my room and the plaid is very appropriate for fall and winter. I posted this photo on Instagram over the weekend and had a lot of questions about it. 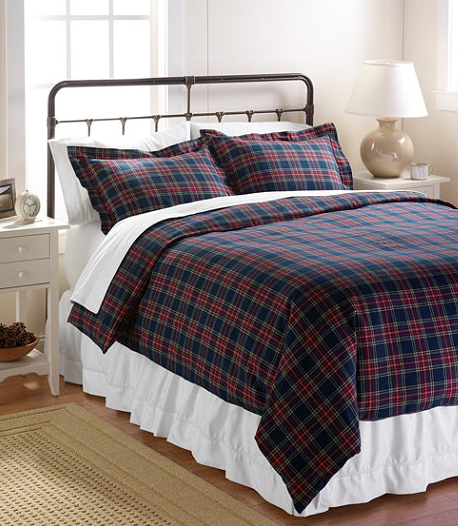 It’s from LL Bean about 4 years ago, but they continue to make a similar one in a smaller plaid pattern.